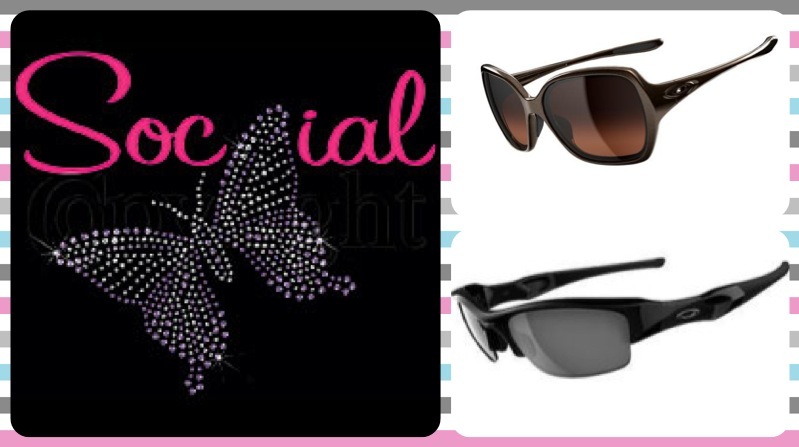 Bombshell Bootcamp “Social Butterfly” Contest! We just launched our first official Bombshell Bootcamp “Social Butterfly” contest! Think you have what it takes to win?? Use your social networking skills to get the word out about our bootcamp and win your own pair of Oakley glasses! Whoever mentions us the most on Facebook and/or Twitter between now and next Friday 10/26 wins! 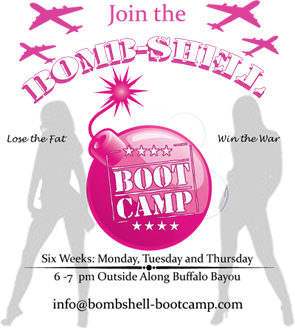 You can say whatever you want about the camp from : “My legs are sore – thanks Bombshell Bootcamp.”, “I love Bombshell Bootcamp!”, “Help me win this contest to get free glasses”, “I’m headed to Bombshell Bootcamp tonight!”, etc! On Facebook: Make sure you TAG Bombshell Bootcamp. 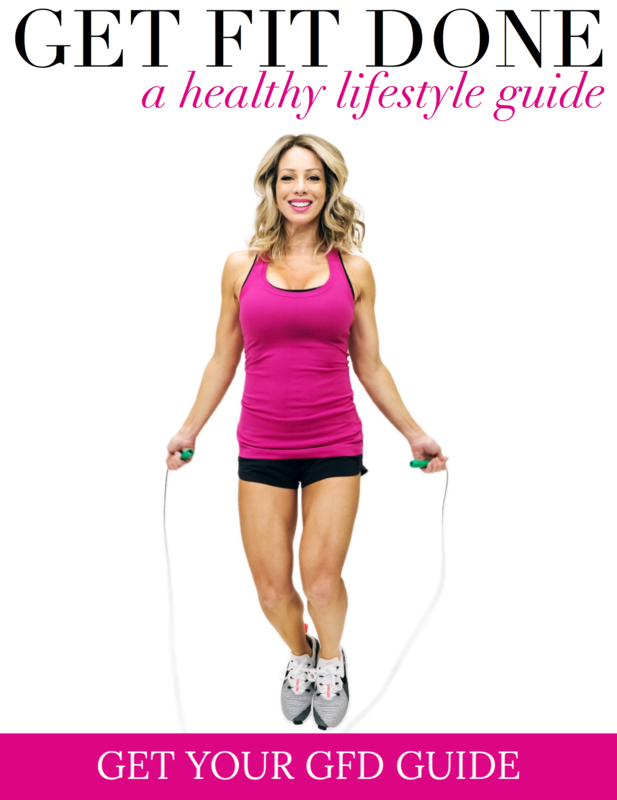 Just use @Bombshell Bootcamp and make sure we are highlighted in the post so that we will see it. On Twitter: In your tweet you have to mention @CariFit and use hashtag #BombshellBootcamp so we can find the tweets.